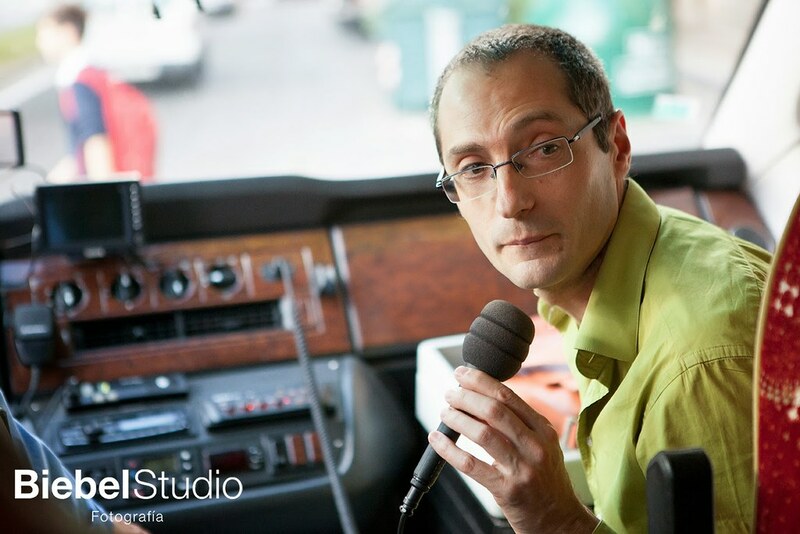 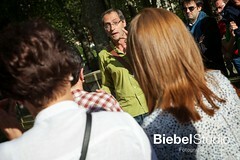 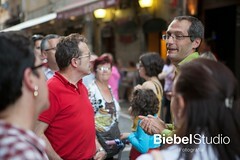 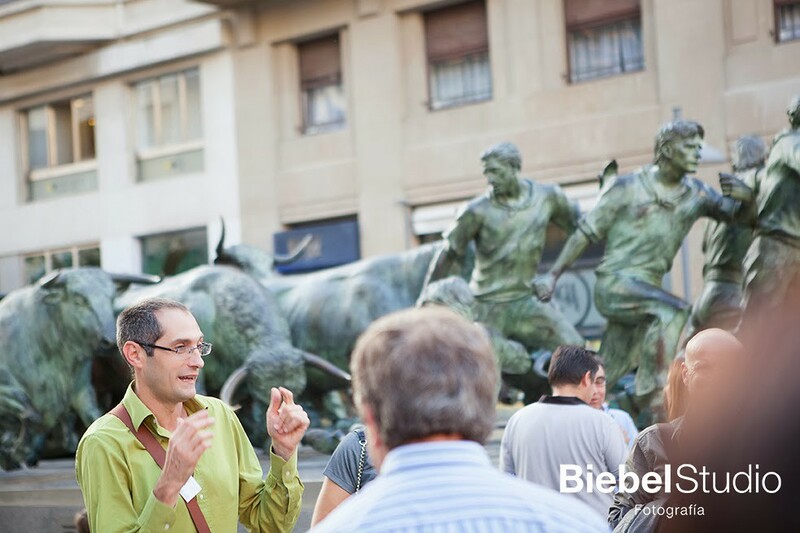 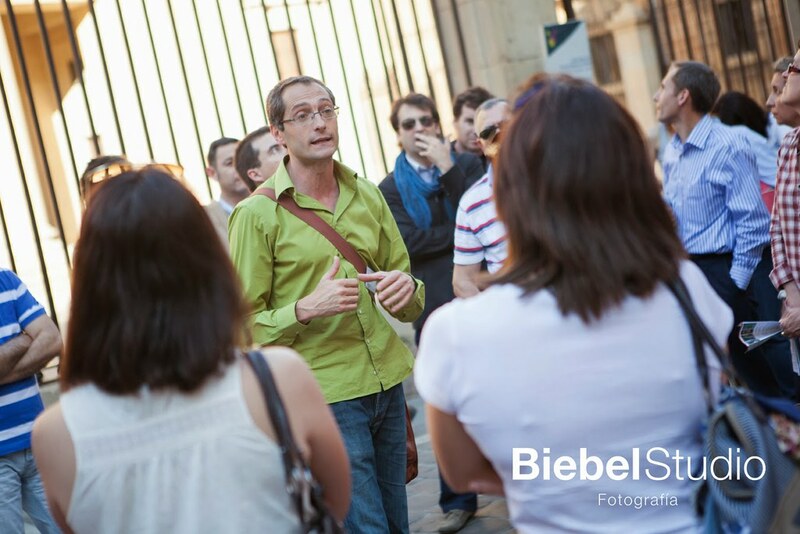 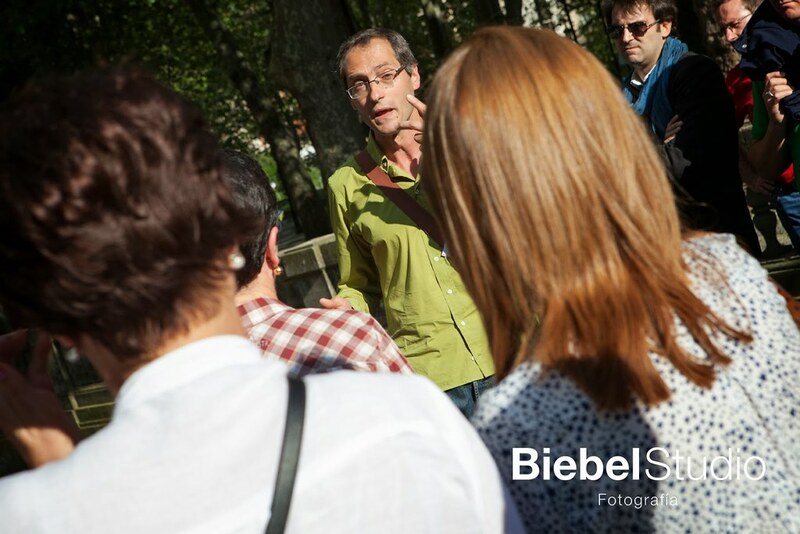 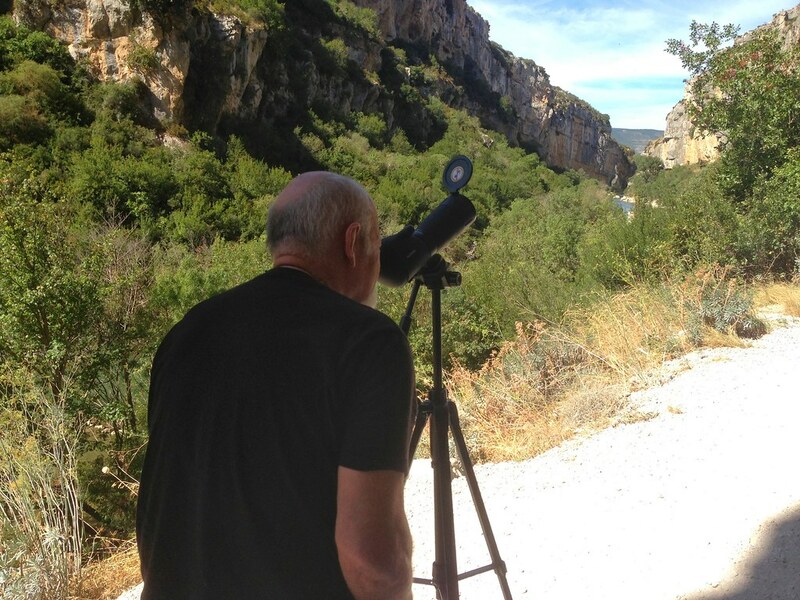 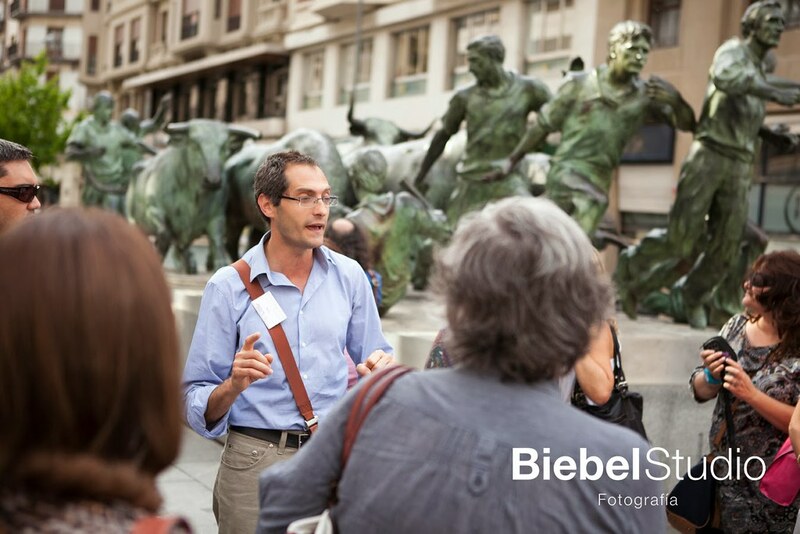 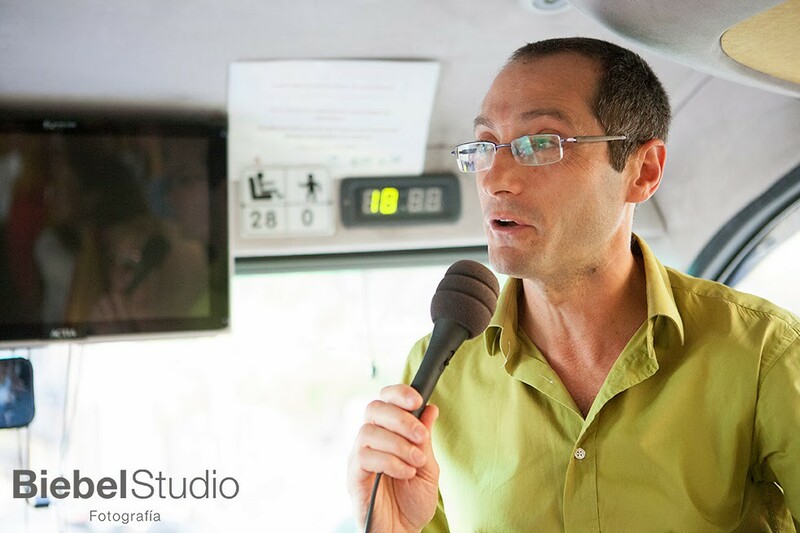 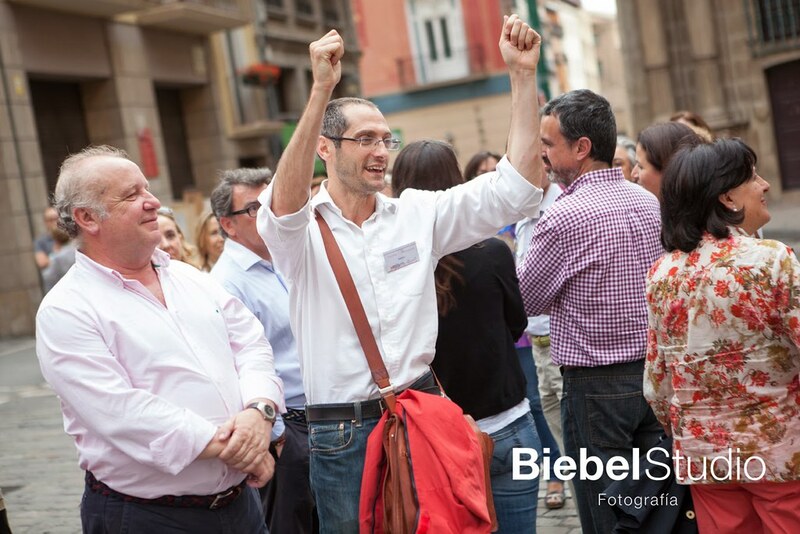 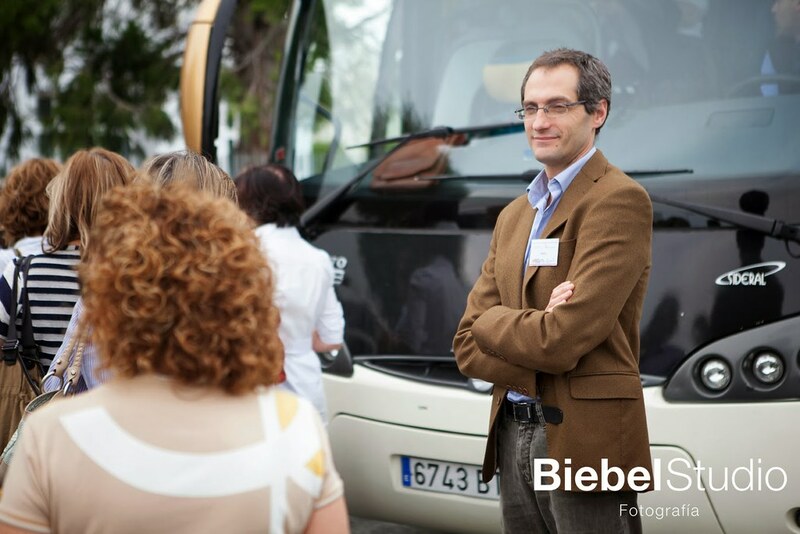 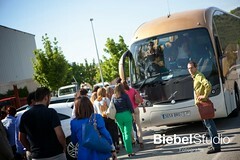 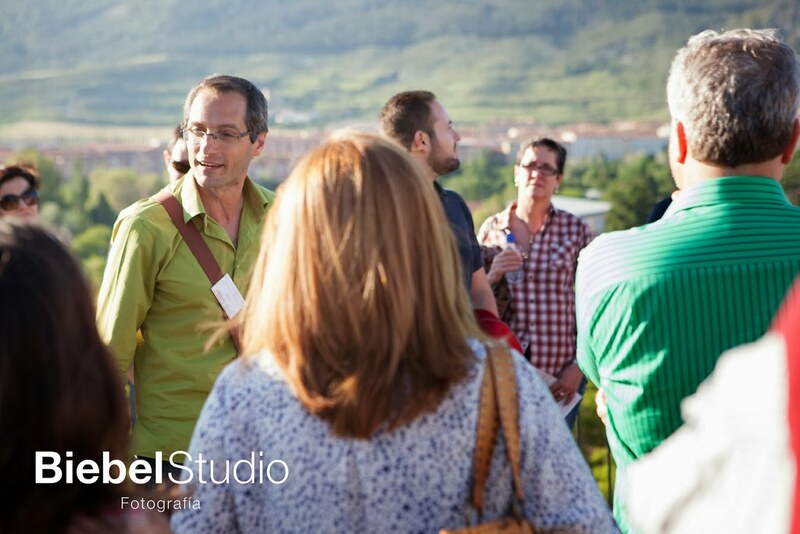 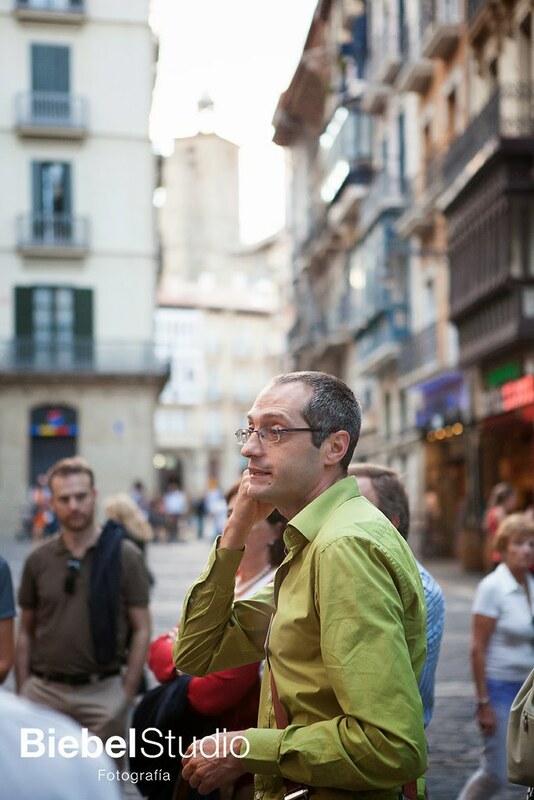 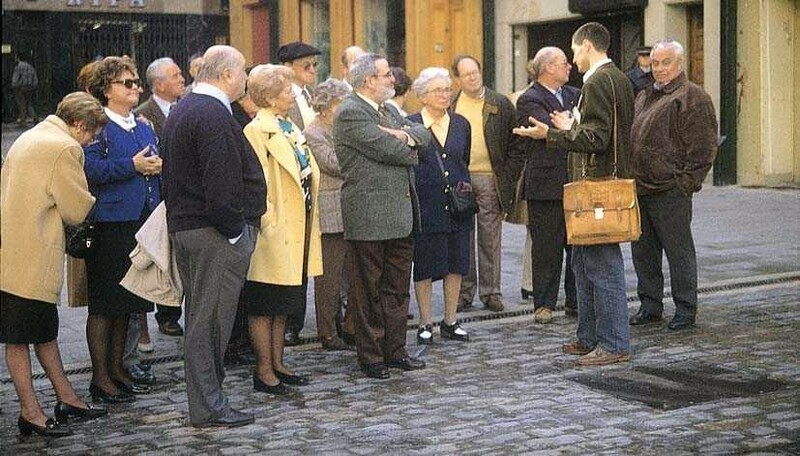 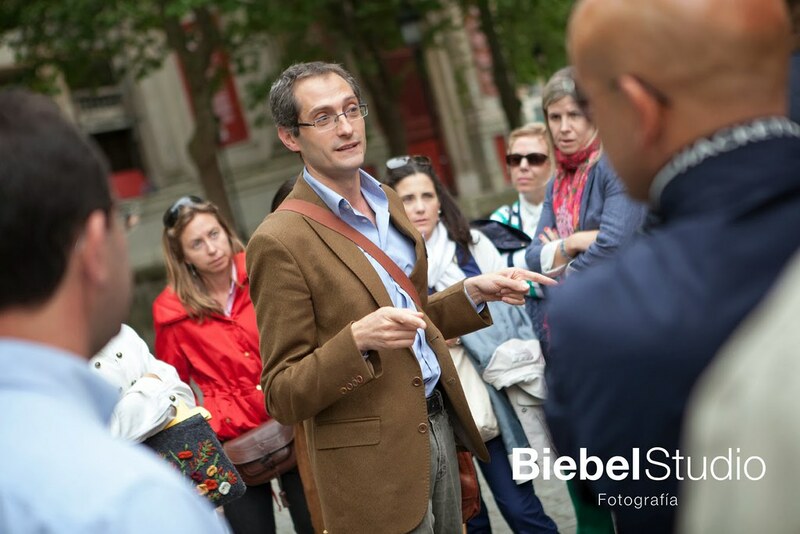 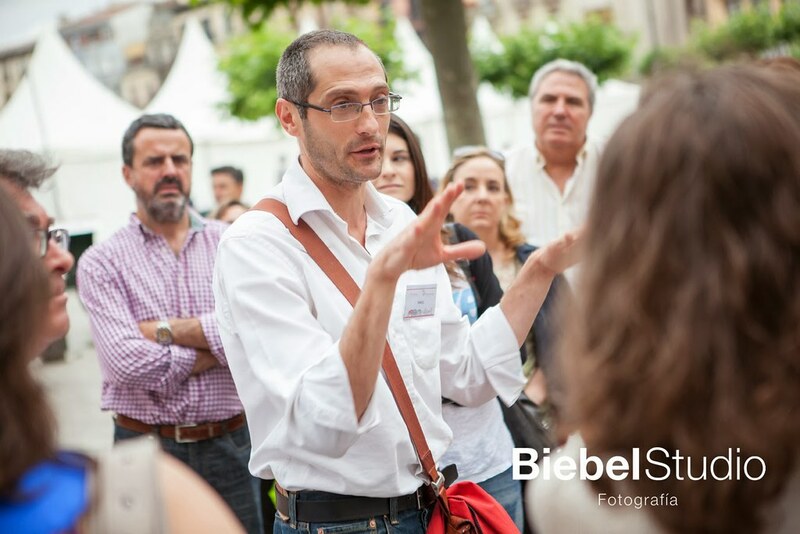 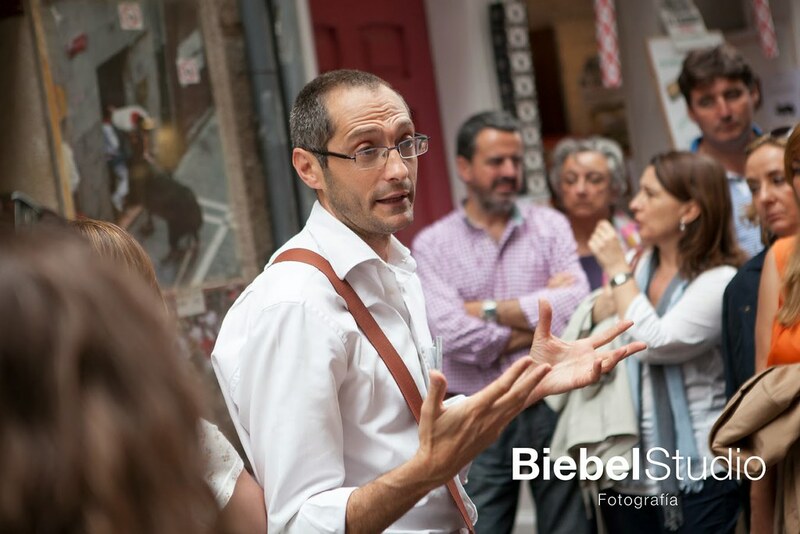 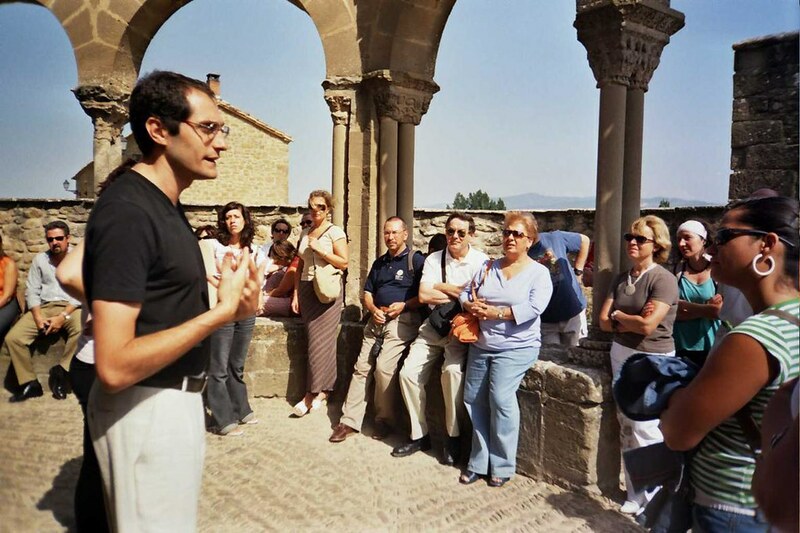 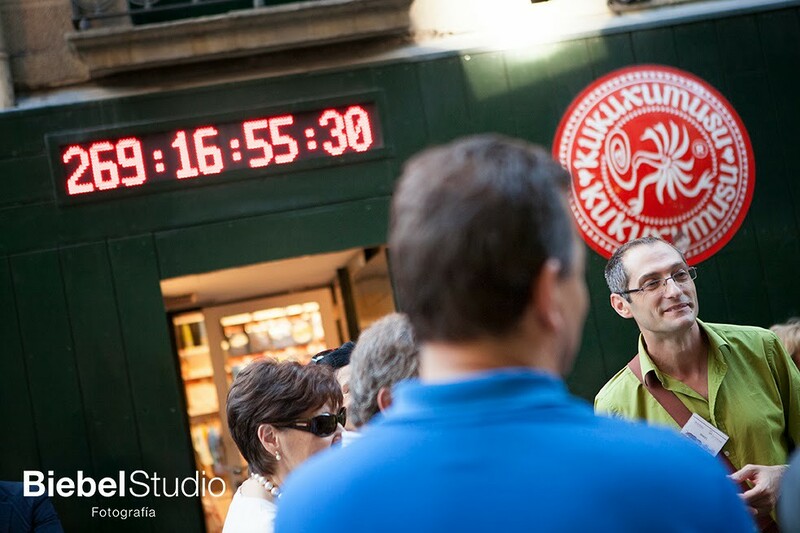 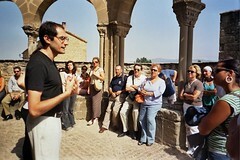 In 1993, after returning from the Expo’ 92 in Seville, Mikel OLLO decided to pursue a career as a Tourist Guide in Navarra. 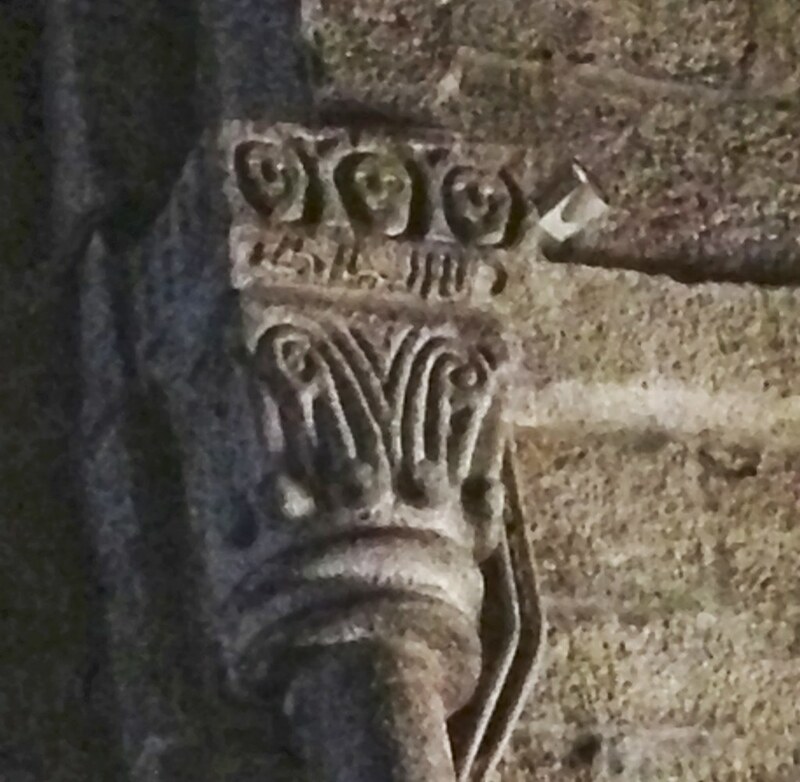 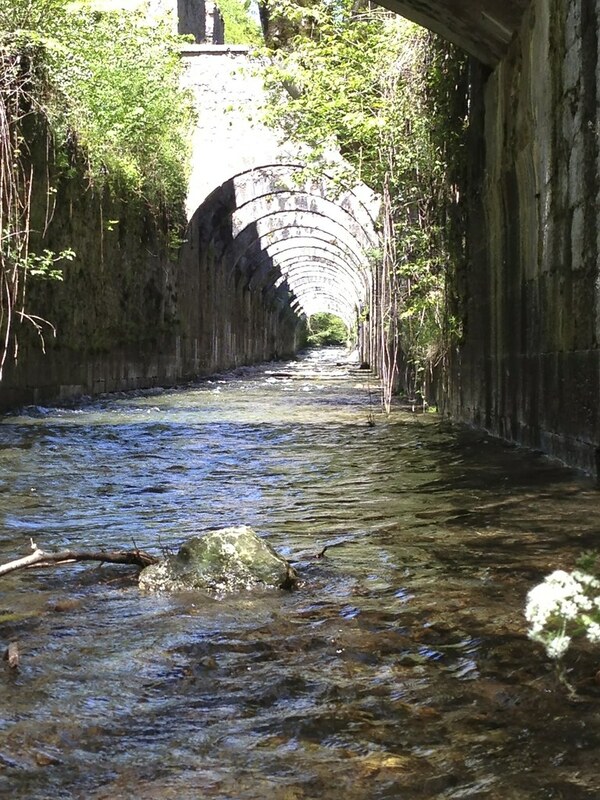 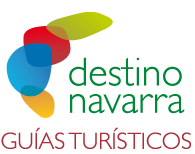 He has progressively participated in the creation of different tourist structures which today are all under the umbrella of Destino Navarra, Guías Turísticos en Pamplona y Navarra. 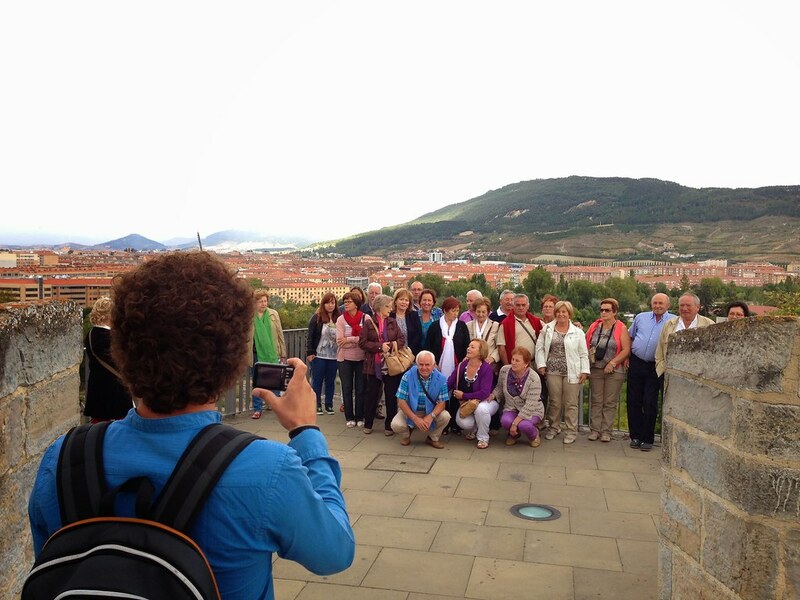 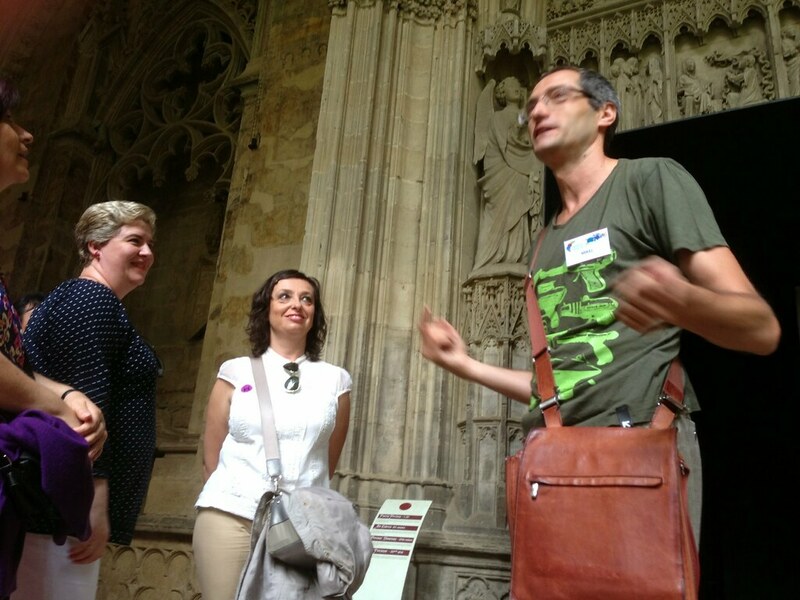 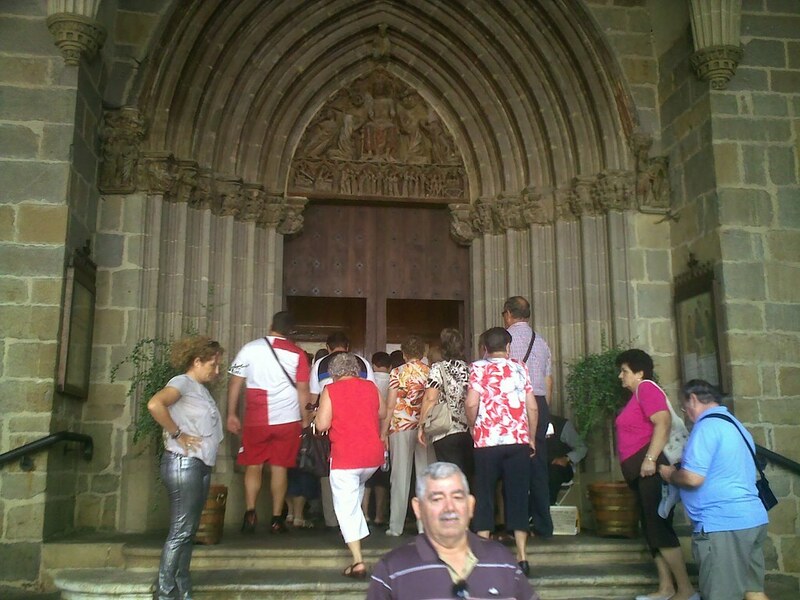 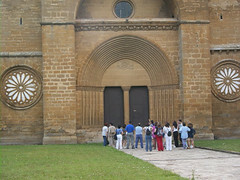 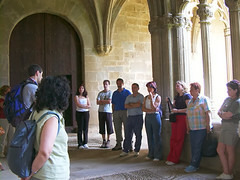 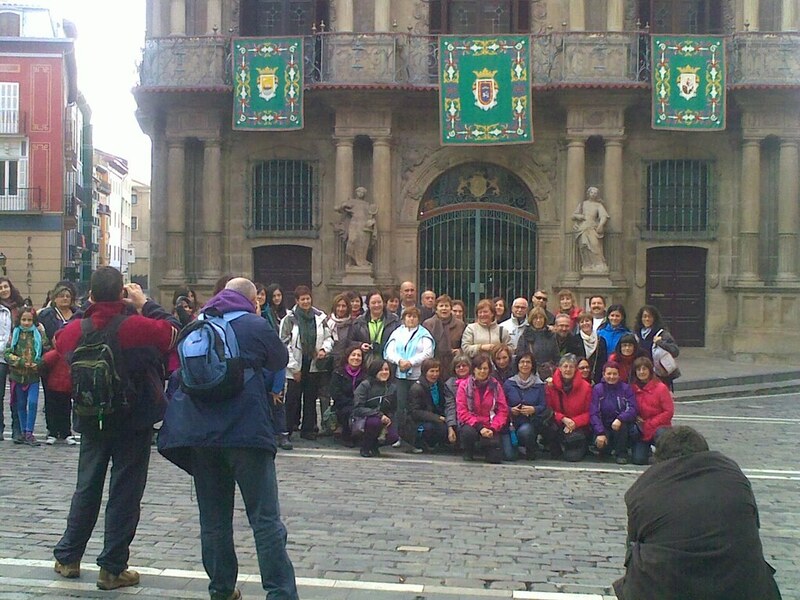 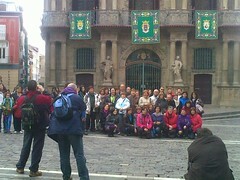 APIT PAMPLONA – NAVARRA (Tourist Guides in Pamplona and Navarra).